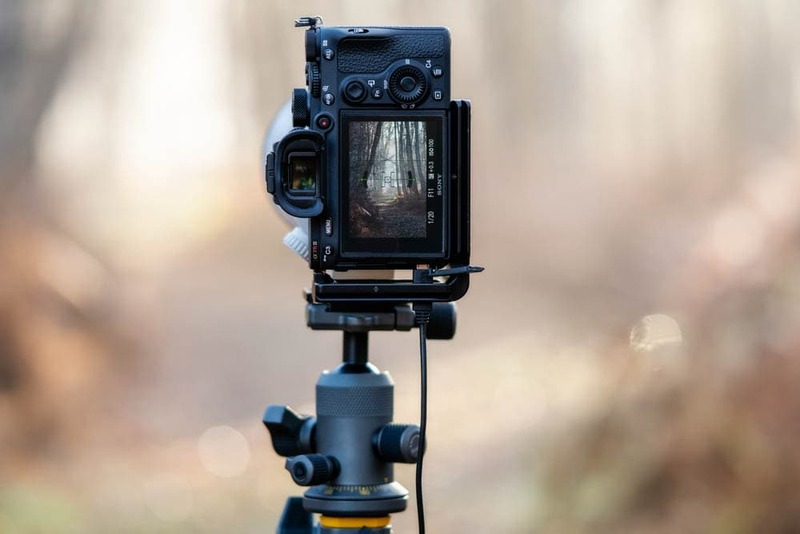 Shooting time-lapse photography is something I often use my second camera for while shooting landscape photography at sunrise and sunset. 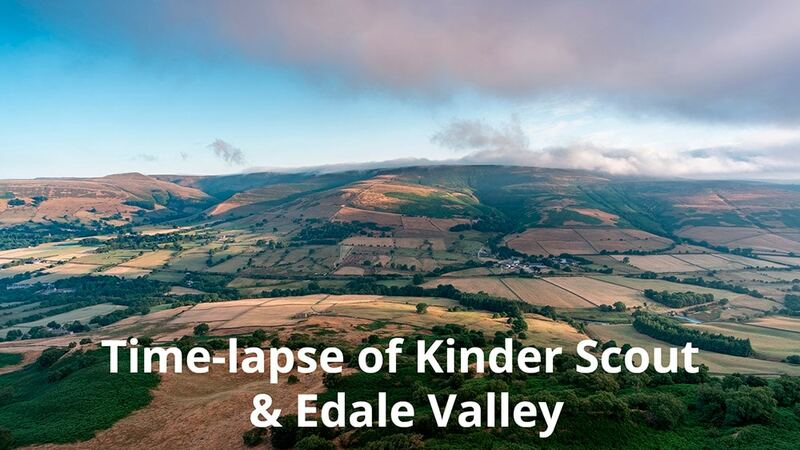 This time-lapse shows cloud coming over Kinder Scout in the Peak District before dispersing with the Edale Valley in the foreground. To watch the time-lapse take a look at the video below. 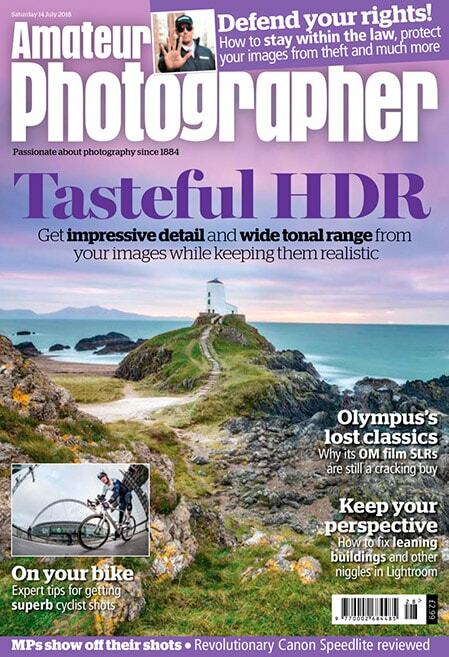 For any photographer, getting your images on the front cover of a magazine is something that never loses its charm. 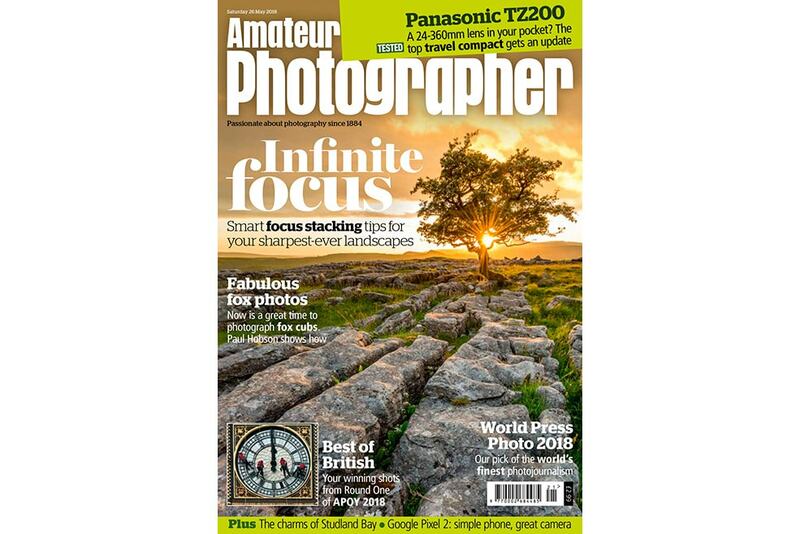 I was delighted to have one of my landscape images taken at Winskill Stones in the Yorkshire Dales, features on the cover of the 26 may 2018 issue of Amateur Photographer magazine. 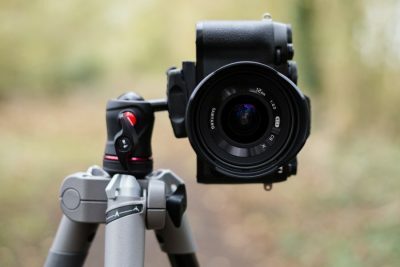 The cover image was used to accompany a technique feature covering focus stacking in landscape photography. See a larger version of the front cover and the focus stacking article below. 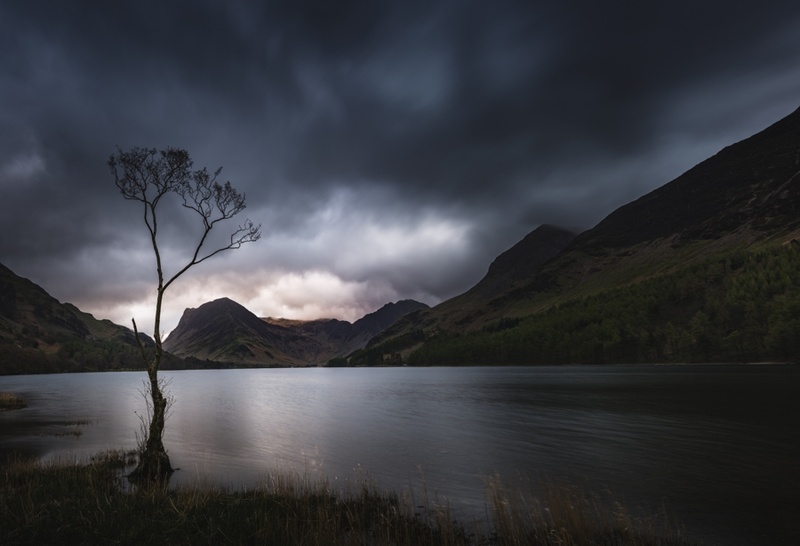 How to create a hazy desaturated matte effect in Photoshop. 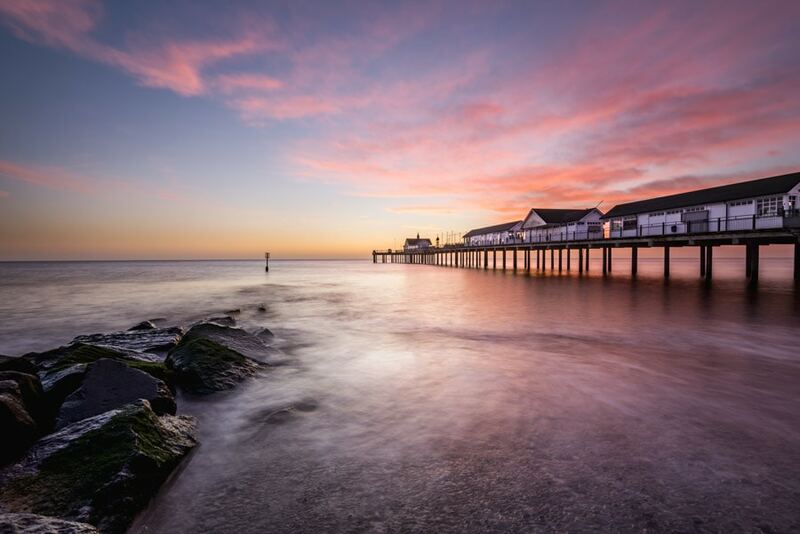 Learn two techniques to add a matte effect and haze – the effects can be used individually or together, and work well with all images. Portraits and landscapes in particular benefit from these awesome techniques. 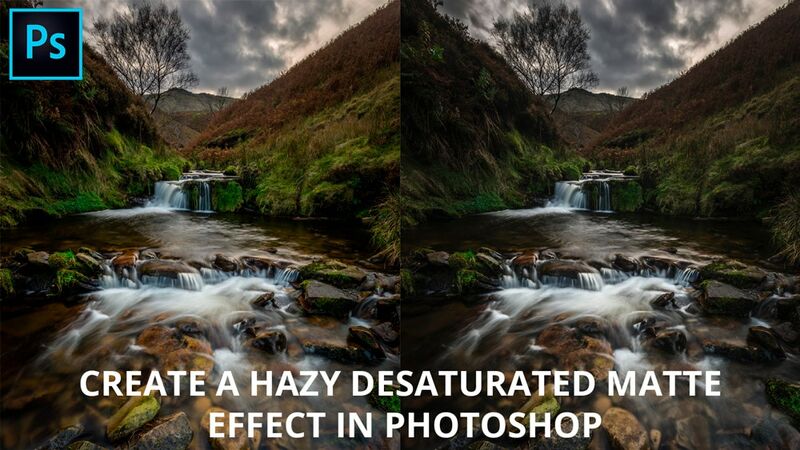 We’ll also take a quick look at one of the most effective desaturation techniques because it works perfectly with a hazy matte style. 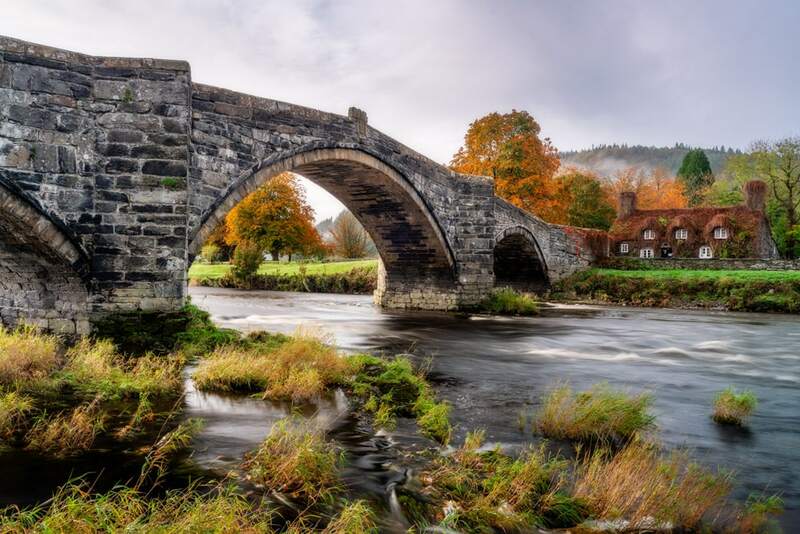 Urban Cottage Industries is running a photography competition where photographers need to enter two images on their blog – one showcasing natural light, and a second that shows the use of artificial light. 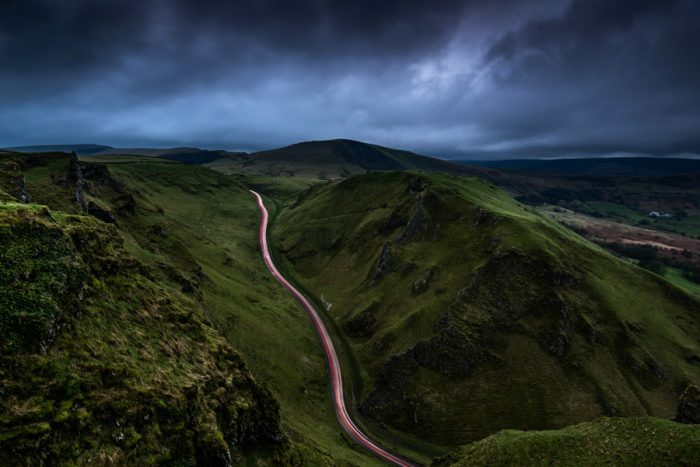 Scroll down to see my two entries for the competition and to read the stories behind the images.